47 and that repentance and forgiveness of sins should be proclaimed in his name to all nations, beginning from Jerusalem. 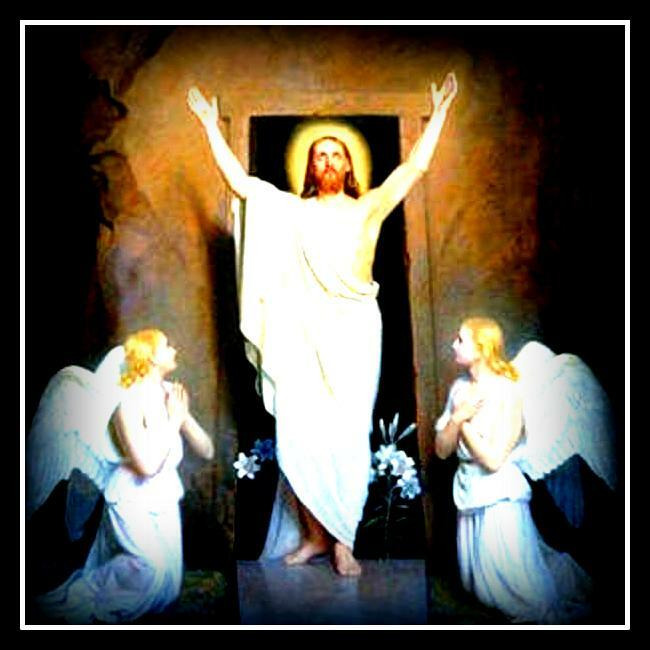 Acts 13: 30 But God raised him from the dead! MAY THE PEACE OF CHRIST BE WITH YOU AT EASTER AND ALWAYS!